After the great response that the teaser of actor Salman Khan's Sultan has garnered on YouTube, another intriguing detail about this YRF entertainer has been revealed. Remember that little kid from the viral video, who couldn't contain her emotions after watching the climax of Khan's previous blockbuster, Bajrangi Bhaijaan? 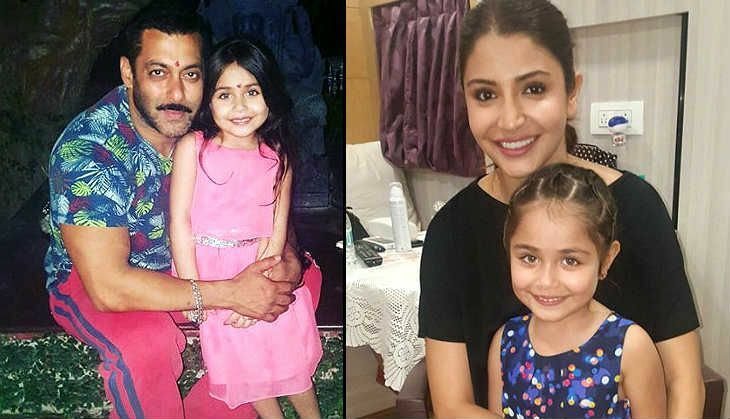 The same little girl will be playing Sultan Ali Khan's daughter in the film. 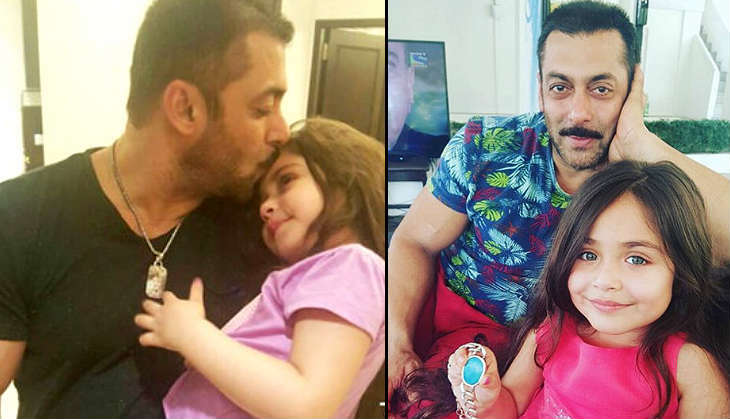 As per the latest reports around the Ali Abbas Zafar's directorial, little Suzi Khan managed to win over Salman's heart when he saw her in the Instagram video that her mother had posted a few months back. The actor even acknowledged the video by reposting it on Twitter. Earlier, it had been reported that Suzi will be seen playing the younger version of Anushka Sharma's character in Sultan. However, it has now been reported that the girl is playing Salman's daughter in the film.